We are a small 3rd Generation Kennel in South Carolina. This was a Family project that started from 2 Lhasa Apso and has now expanded to become a love of our life. We are located in South Carolina in a town called Ridgeville which is NW of Charleston. We started raising Lhasa Apso's about 23 years ago and have been breeding PureBreed AKC Registered Dogs. Please learn all you can about any breed that you plan to purchase before buying. We want our puppies to go to informed homes so that they get the best of care that we provide them with here, and have all of their needs met. This also includes excellent grooming, regular nail trimming and proper diet. 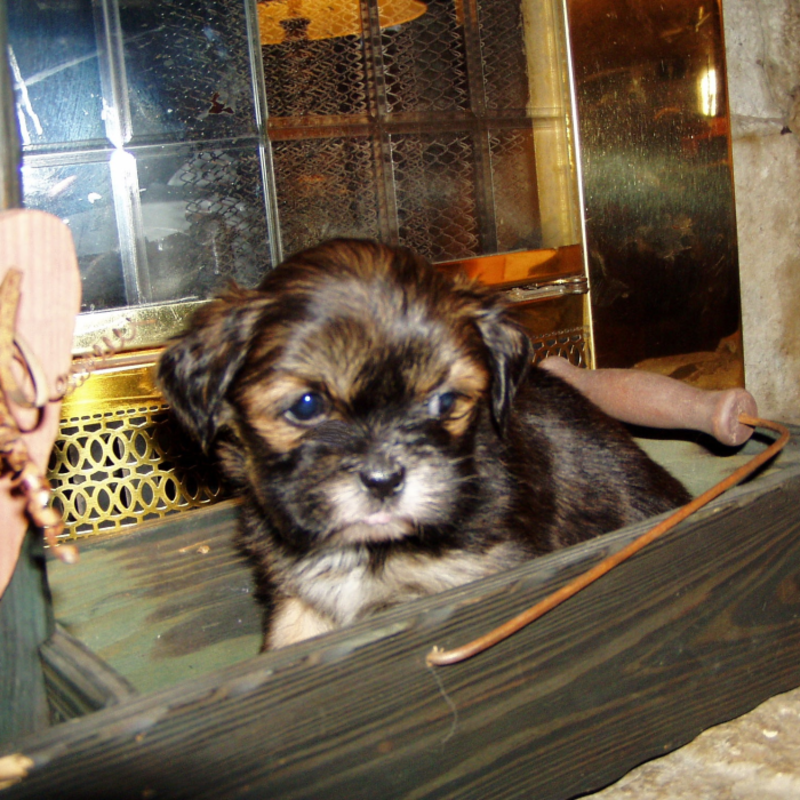 If you are looking for Lhasa Apso's to purchase, check our "Lhasa Apso's For Sale" page. Want to message Ponderosa Lhasa Apso Ranch? Send him or her an email by filling out the form below! Ponderosa Lhasa Apso Ranch will reach out to you when he or she recieves your message.